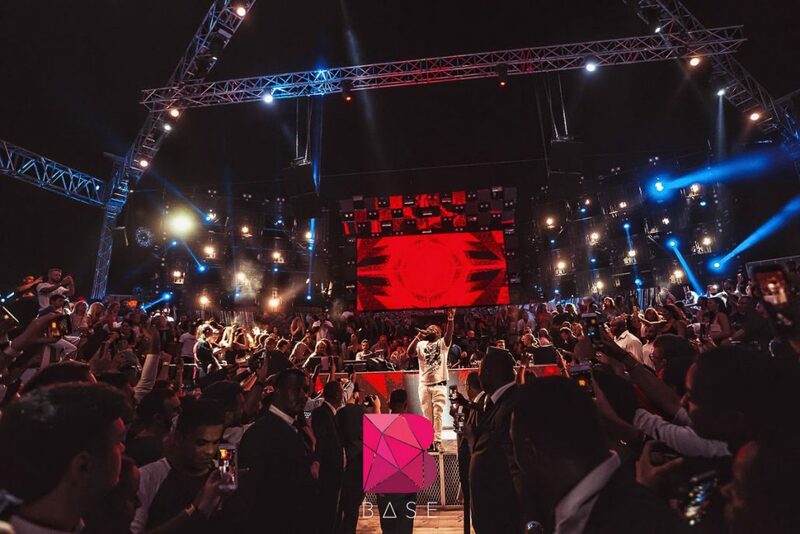 System integrator Pulse Middle East has provided the audio, visual and lighting systems at newly opened super-club Base Dubai, including a TW AUDiO system powered by Powersoft amplifiers. 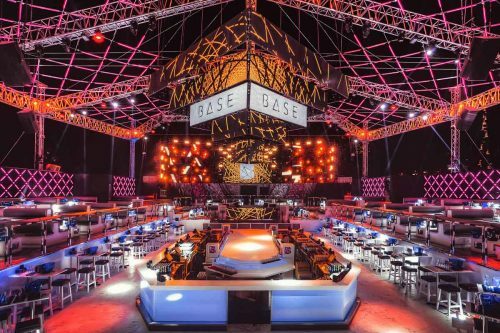 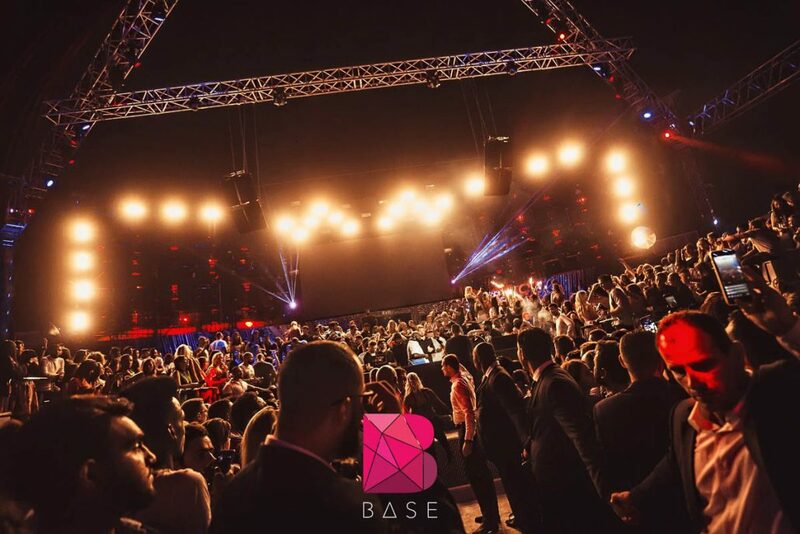 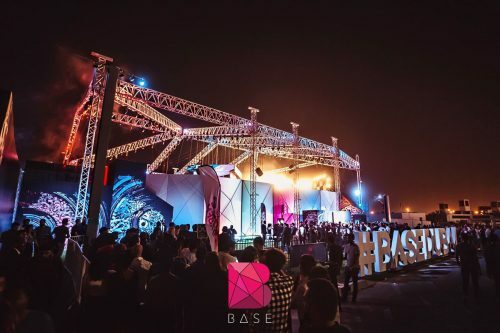 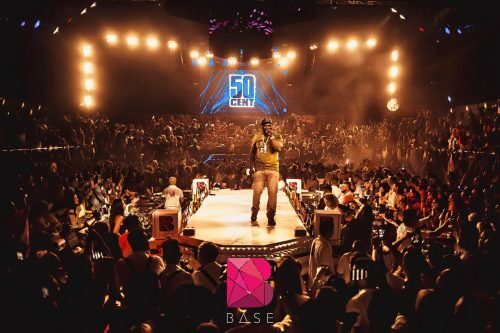 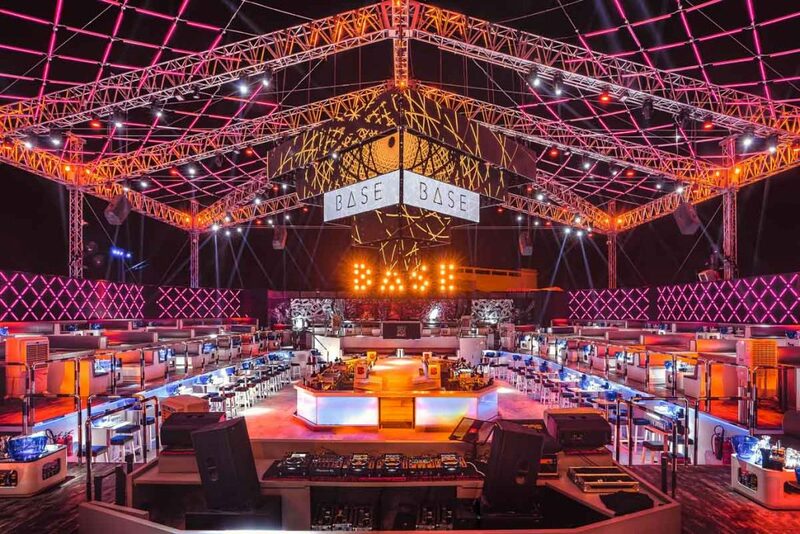 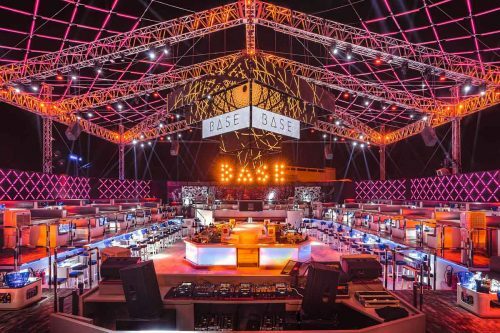 Base Dubai is owned and operated by Bulldozer Group, which has worked with Pulse ME on several of its other venues previously. 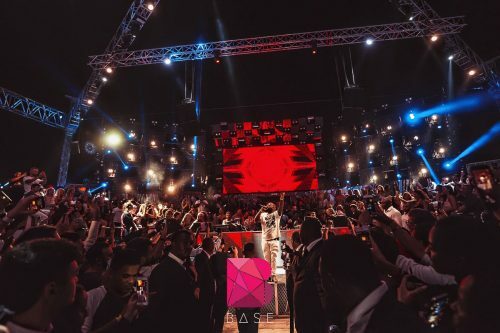 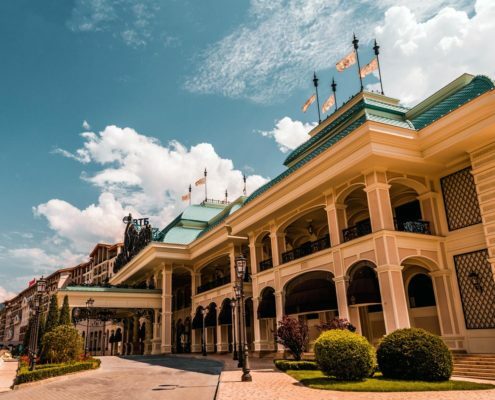 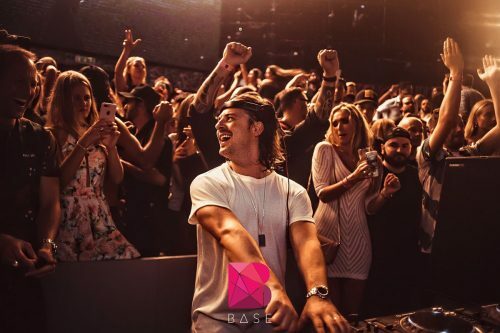 With a capacity of 2,000, the club opened to a weekend line-up that featured performances from Swedish DJ Axwell and American rapper 50 Cent. 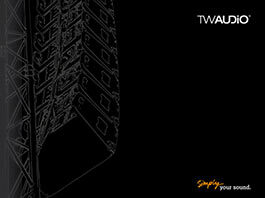 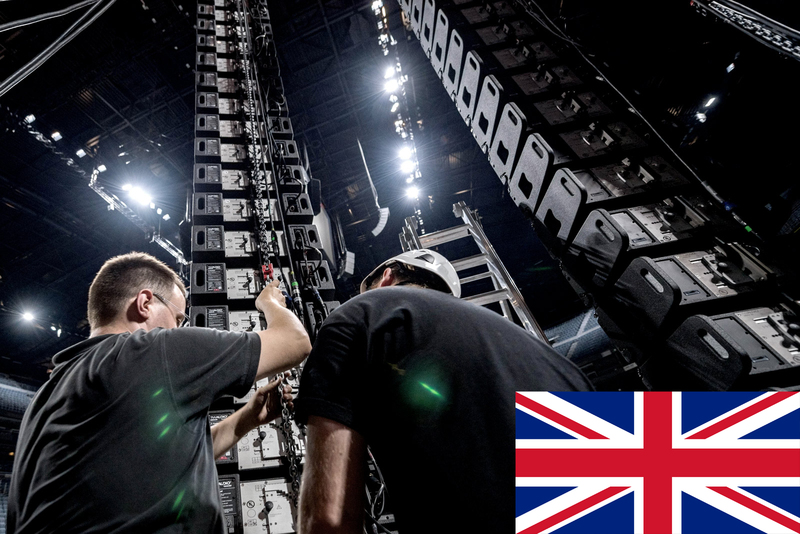 The TW AUDiO front setup comprises a left and right hang of 4 x T24N loudspeakers each and 2 x BSX and 8 x S33 subwoofers configured to end-fire mode underneath the DJ stage. 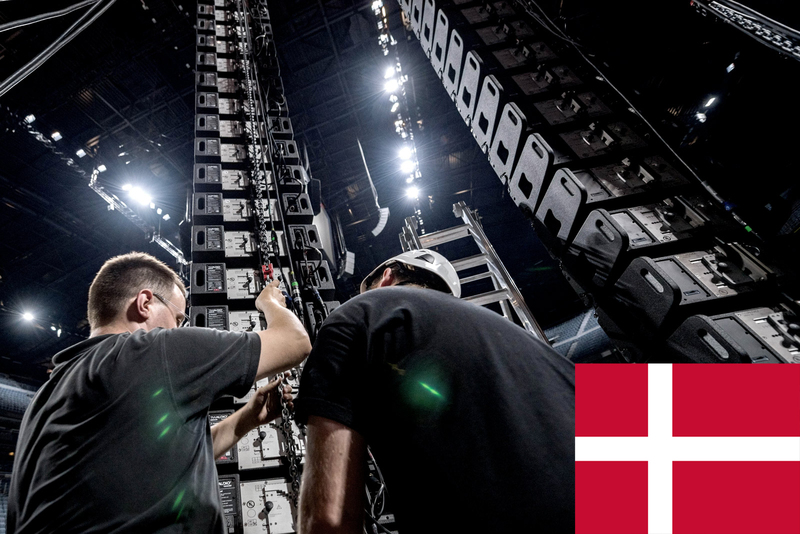 Four newly developed T30i loudspeakers were arranged as two delay lines, while 2 x T20 point source cabinets serve as front-fills. 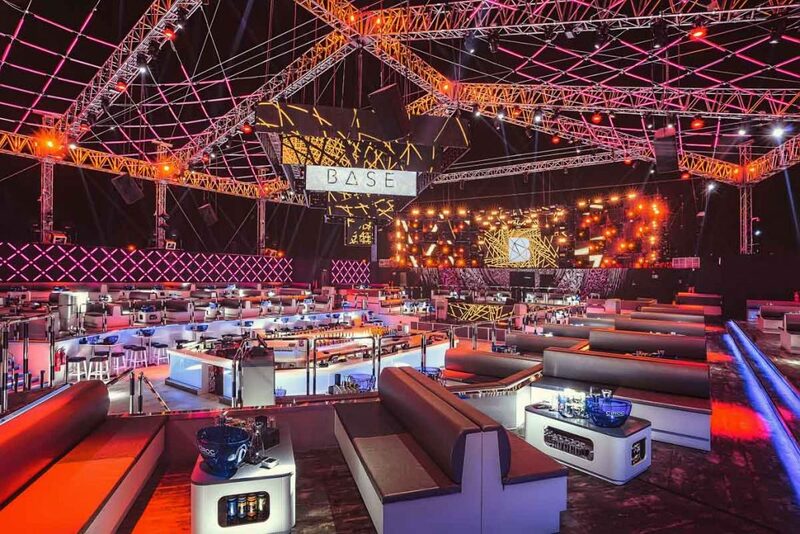 2 x T20i and 2 x T24N reinforce the VIP area and behind the DJ. 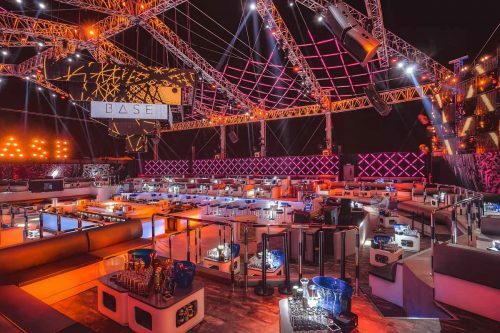 The DJ booth itself is installed with a monitoring solution consisting of 2 x T24Ns and 4 x B30s. For the subwoofer array, Pulse Middle East used an EASE Focus 3 simulation to ensure that the low frequencies were precisely catered for, so as to evenly cover the entire venue without spilling into the neighbouring residential area. 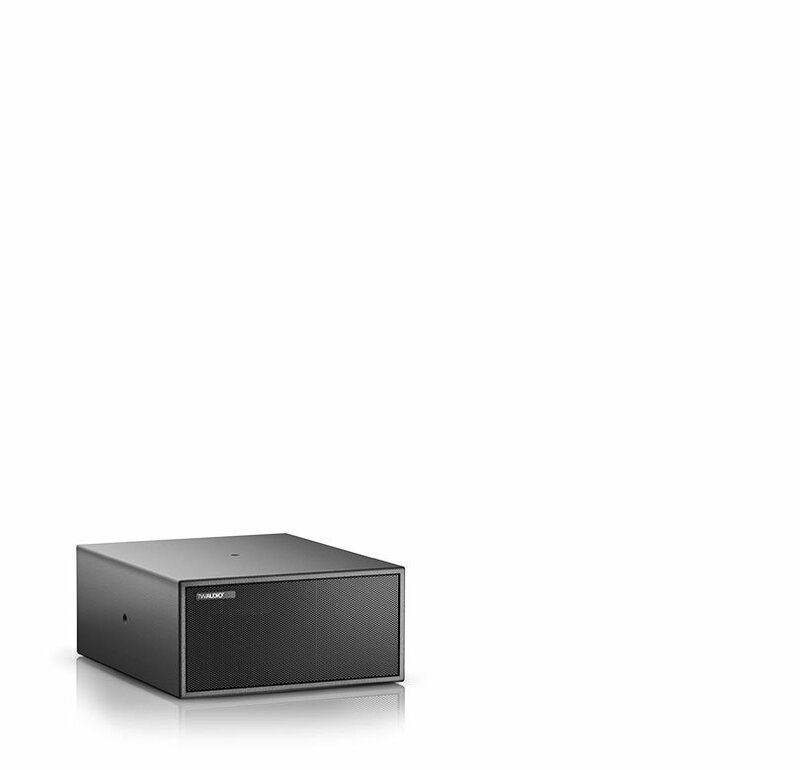 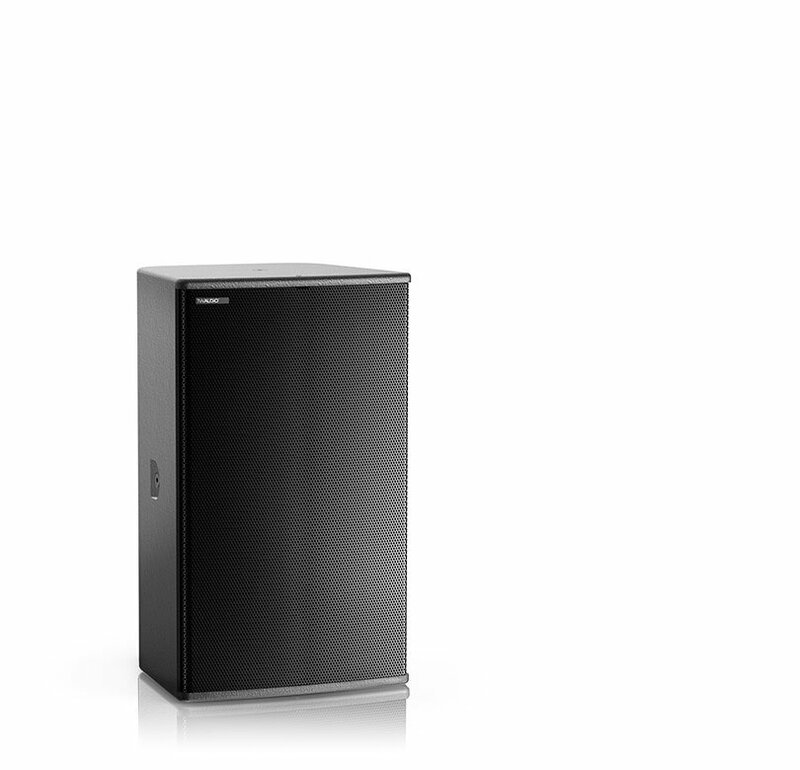 9 x Powersoft X4 amplifiers are employed to drive the entire sound system, offering up to 180,000W of power.